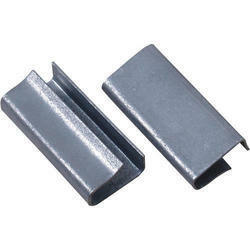 We are engaged in manufacturing, wholesaling, retailing and trading of Cord Straps, Packing Buckles, Lashing Belts, Protective Sleeves, etc. 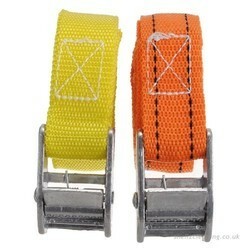 Our product range includes a wide range of composite strap, cord strap and polyester woven strapping. 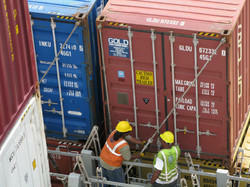 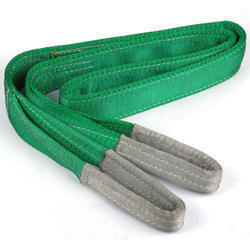 Our range of products include cargo lashing belt and polyester lashing belt. 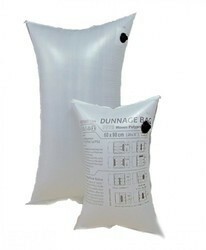 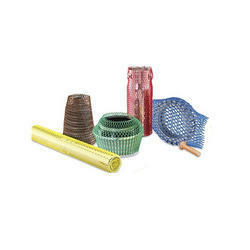 Leading Manufacturer of protective sleeve and protective sleeves from Pune. 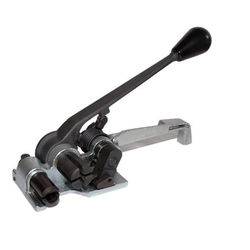 Manufacturer of a wide range of products which include heavy duty tensioner, deluxe pusher tensioner, automatic tensioner, manual tensioner and lightweight tensioner. 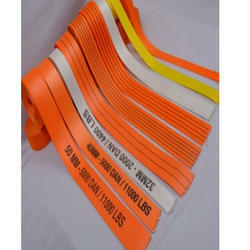 Offering you a complete choice of products which include lifting belt and polyester lifting belts. 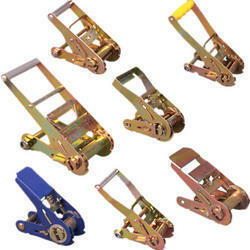 Providing you the best range of battery powered strapping tool with effective & timely delivery. 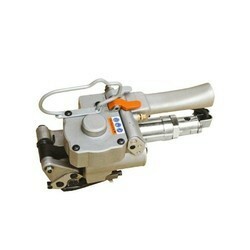 Offering you a complete choice of products which include pet strapping tool and pneumatic strapping machine. 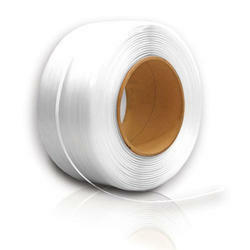 Providing you the best range of polyester webbing sling, polyester sling, cranlik double polyester webbing sling, duplex polyester webbing sling and flat webbing sling with effective & timely delivery. 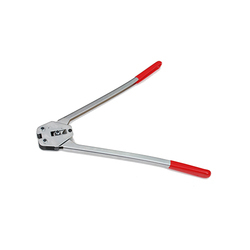 Offering you a complete choice of products which include ratchet lashing belt, cargo lashing belt, polyester ratchet lashing, ratchet lashing and rachet lashing belt. 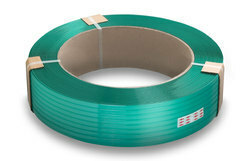 Offering you a complete choice of products which include strapping seals. 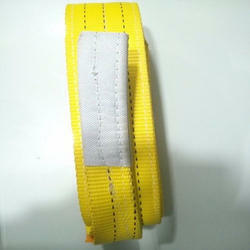 Leading Manufacturer of pet strap from Pune. 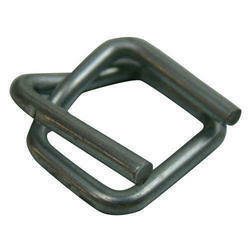 Our product range includes a wide range of galvanized wire buckles, cord strap buckle, lashing buckles and wire buckle. 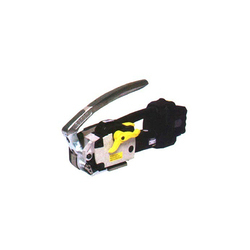 Our range of products include cam buckle with lashing strap and cam buckle. 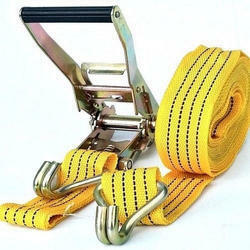 Leading Manufacturer of cargo lashing belt and car lashing assembly from Pune.